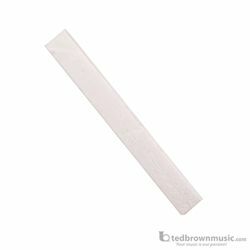 Bleached bone- the material of choice for high quality instruments. Bone offers extreme hardness for superior tone and precise fitting. Some shaping and slotting required.